Imagine Tomorrow: Have You Registered Yet? April Is World Landscape Architecture Month! The Land And Water Conservation Fund Needs Your Help! Happy Hours With The Big Cheese! 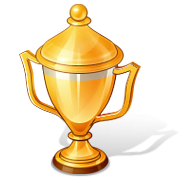 2016 UW Student Awards Is Looking For Jurors! As I was putting together this month's newsletter, which is chock-full of some pretty stellar upcoming events and important action items, I was thinking about story, and storytelling, and what an important role that is for landscape architects. In today's world, we are saturated with information. There's so much data so readily available that, even though it can make our projects rich and incredible, it can be staggering. At times, it can feel like we're practically drowning in it. As landscape architects, our role as a storyteller helps us convey a message through that continual noise. Few professions specialize in wafting through a massive amount of information, discerning the overarching story and giving a voice to that story. Many artists tell stories, but they may not carry the spirit of place, or community. That, I think, is where we shine. Register today and earn up to 8 PDH over the course 2 days that have been approved by LA CES. Limited tickets left. Don't miss out on this opportunity! We hope to see you all at the Imagine Tomorrow conference! 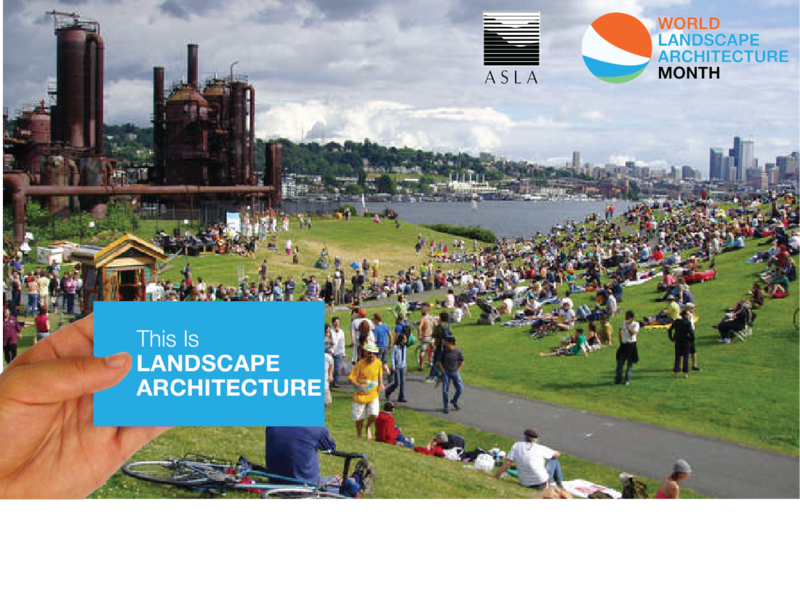 World Landscape Architecture Month (WLAM) is right around the corner, and WASLA has exciting activities for you to participate in! April 1st marks the beginning of the global month-long celebration of our profession. This celebration reminds and informs citizens that landscape architecture is both universal and individually significant, producing a daily impact on life. Start thinking now about how you will help spread the word about the diverse field of Landscape Architecture! 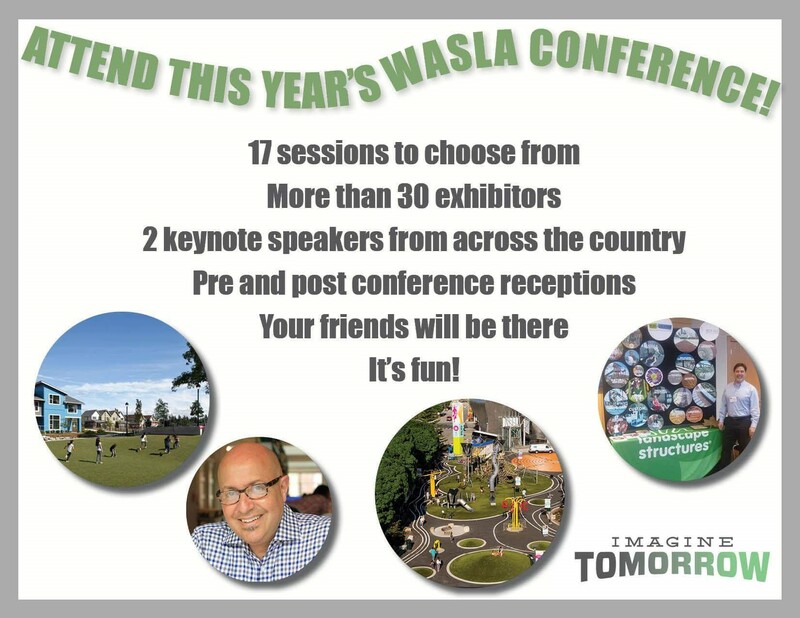 Here are some ways for you to join WASLA in spreading the word. 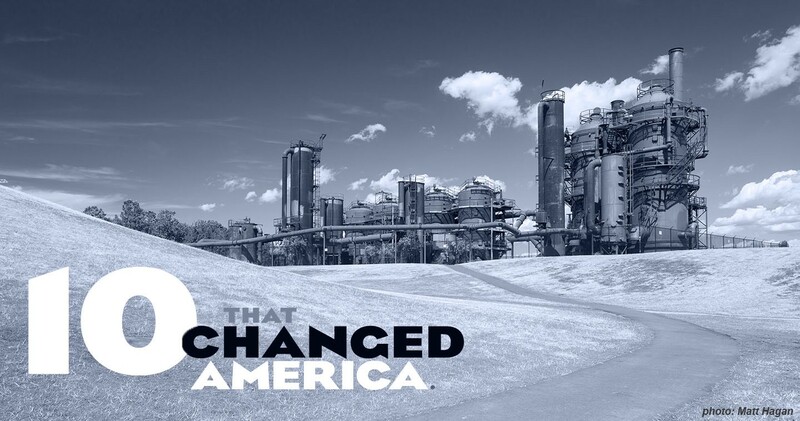 One of the three episodes of the PBS 10 that Changed America series, 10 Parks that Changed America is a lively history of landscape architecture across the US. We take a whirlwind tour through ten influential city parks including the Squares of Savannah in Georgia, a park-like cemetery near Boston, the forgotten story of Central Park, the San Antonio River Walk, a park built on a toxic site in Seattle, and the High Line in New York. The U.S. Senate has not concluded its consideration on the Energy Policy Modernization Act (EPMA), which includes a bipartisan compromise reached by Senate Energy and Natural Resources Chairman Lisa Murkowski (AK) and Ranking Member Maria Cantwell (WA) to permanently reauthorize the Land and Water Conservation Fund (LWCF). ASLA is asking advocates to contact their legislators urging them to support the Murkowski-Cantwell provision and to oppose any amendments to weaken the LWCF provision. The ASLA Government Affairs team sent an alert via the ASLA iAdvocate Network, urging advocates to contact their Senators to oppose any amendments which undermine the bipartisan LWCF compromise. You can send messages to your Senators today and forward the alert to your chapter leaders and colleagues. Thank you in advance for your help. 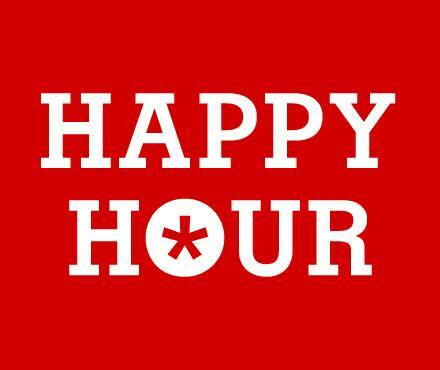 Come to our first Happy Hour of the New Year at Terris Draheim! Enjoy drinks, networking, and discounts on Terris Draheim furniture! 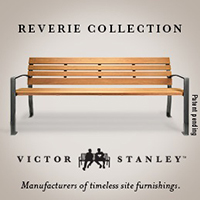 Special Sale prices on a wide variety of exterior furniture. Happy Hour With The Big Cheese! Come join your fellow WASLA members and our generous sponsor SITELines Park and Playground Products for happy hour at the brand new offices of Cascade Design Collaborative! 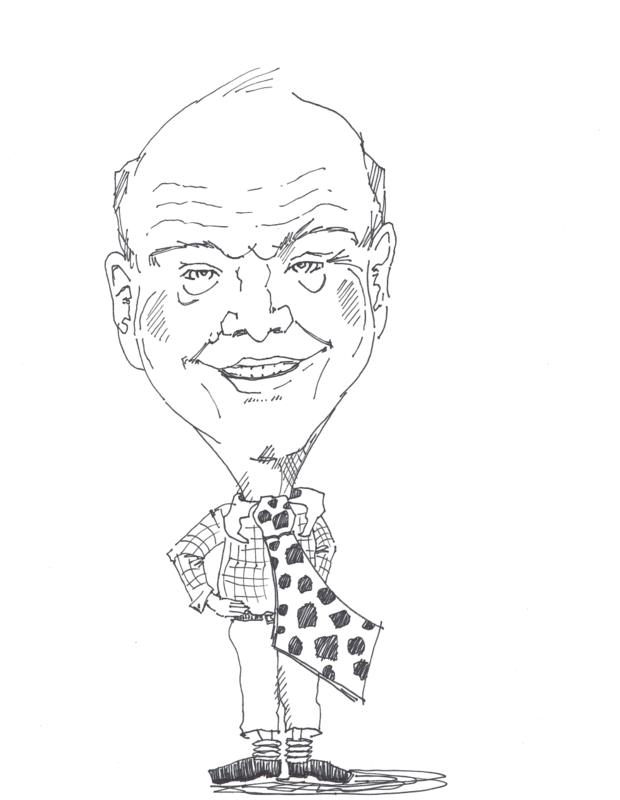 SITELines "Big Cheese" Gary Max will join us to show off his latest innovative products. Come enjoy drinks, food, and mingling with us! Don't miss it! WASLA is looking for two jurors for the local student awards on Tuesday, May 17th at Gould Hall from 8am - 5pm. 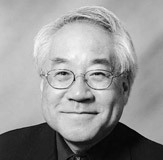 A representative from UW will take the jurors to lunch and the day will be spent reviewing work hung by UW students for WASLA Honor and Merit awards. An interview with a young landscape architect about community outreach, urban renewal, and what it is like to meet Kanye West. 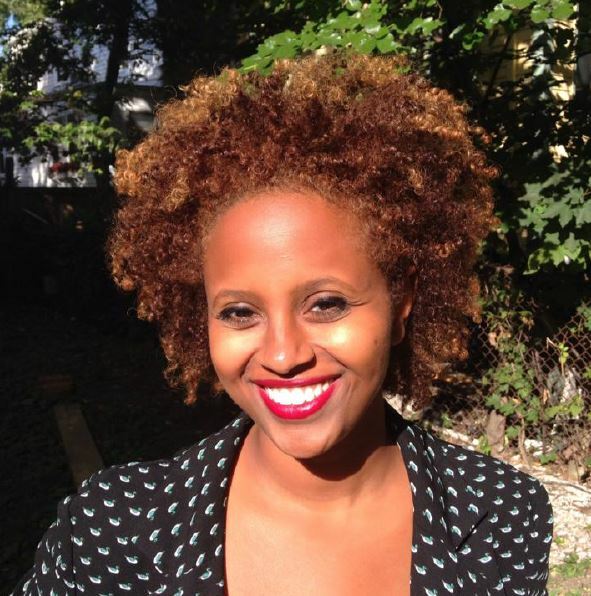 Sara Zewde is no ordinary landscape architect. 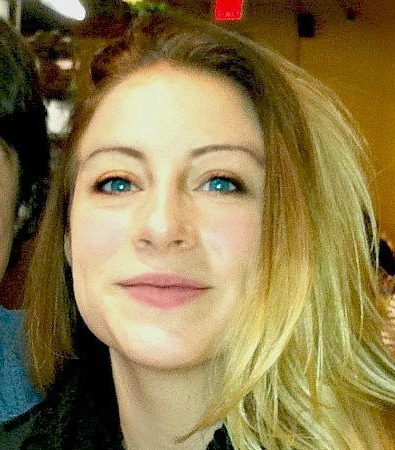 At 29, she has already worked internationally, holds a degree from MIT and Harvard Graduate School of Design (GSD), and was the Landscape Architecture Foundation's 2014 Olmsted Scholar. Before entering Harvard, she began her career with a baptism of fire - leading a project that would have a major impact on culture in Brazil and define her life's work. 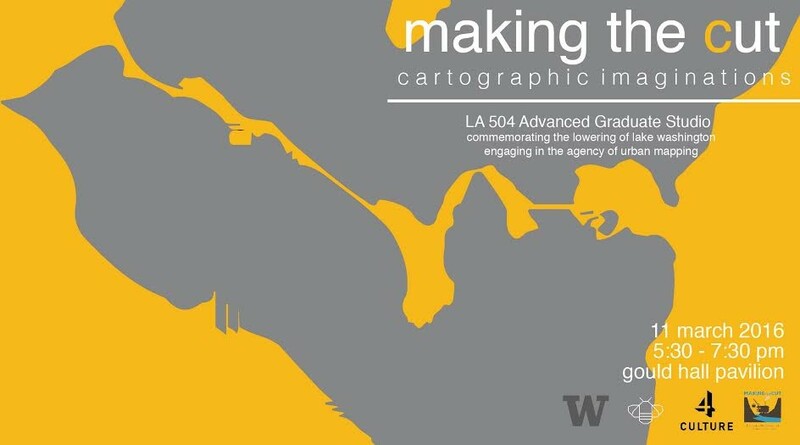 MAKING THE CUT is a curated exhibit developed by graduate studio students in Landscape Architecture to commemorate the lowering of Lake Washington and the opening of the Lake Washington Ship Canal. A collaborative effort supported by several local community and non-profit arts organization the exhibit focuses on the underrepresented histories of Seattle's development in the early 20th Century. Bipartisan legislation was introduced in June 2015 to designate the Mountains to Sound Greenway as a National Heritage Area. 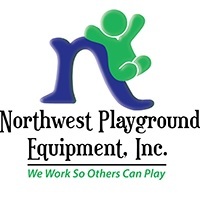 Senate Bill 1690 was introduced by Senators Maria Cantwell and Patty Murray, and House Bill 2900 was introduced by Congressmen Dave Reichert and Adam Smith. Learn more about the reintroduction and what it means for our region. To move this legislation through Congress, the delegation needs to hear that local residents care. Email Senator Cantwell to let her know you support the Greenway. 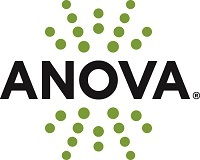 Topics for the 2015-2016 program include bioretention, permeable pavement, green roofs and rainwater harvesting design, site assessment and planning, NPDES permit requirements, and more!